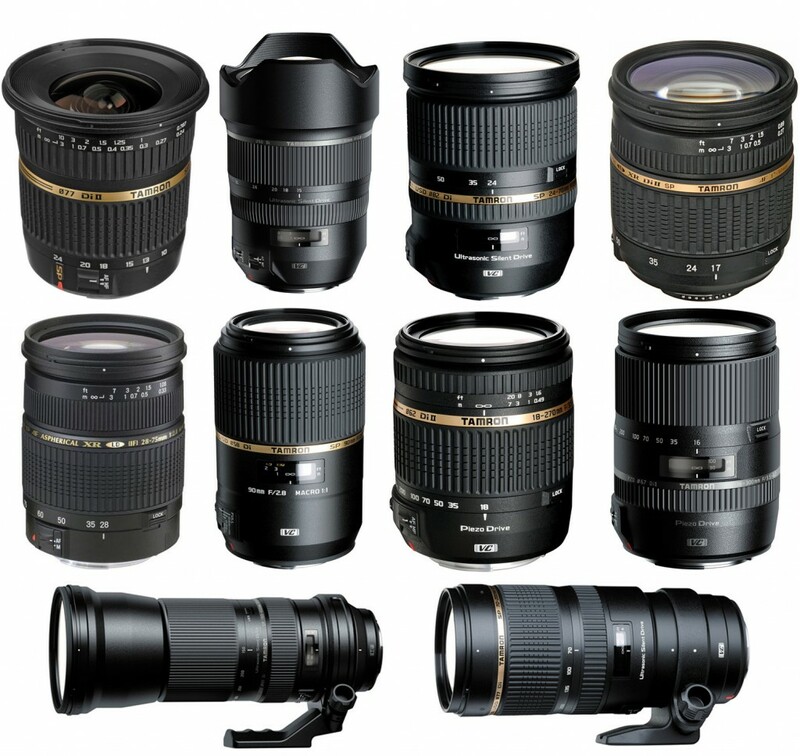 Tamron produces many great lenses for Canon, Nikon, Sony and other brands of digital cameras. 2018 Cyber Monday Deals shopping is coming near and during this shopping season, you can save a lot of money from buying Tamron Lenses deals which are much cheaper than usual. Here are recommended Tamron lenses deals. It is never too early to buy great deals. 2018 Cyber Monday Tamron Hot Deals at Amazon/ Adorama/ B&H/ eBay. 2018 Black Friday & Cyber Monday Deals : at Amazon/ Adorama. 2018 Black Friday & Cyber Monday Deals & Sales: at Amazon/ Adorama. Save up to $200 on Select Tamron Telephoto Lens at Amazon/ Adorama. This entry was posted in Black Friday & Cyber Monday deals, Tamron Lens and tagged black friday, Cyber monday, hot deals, tamron lens on November 23, 2018 by admin.